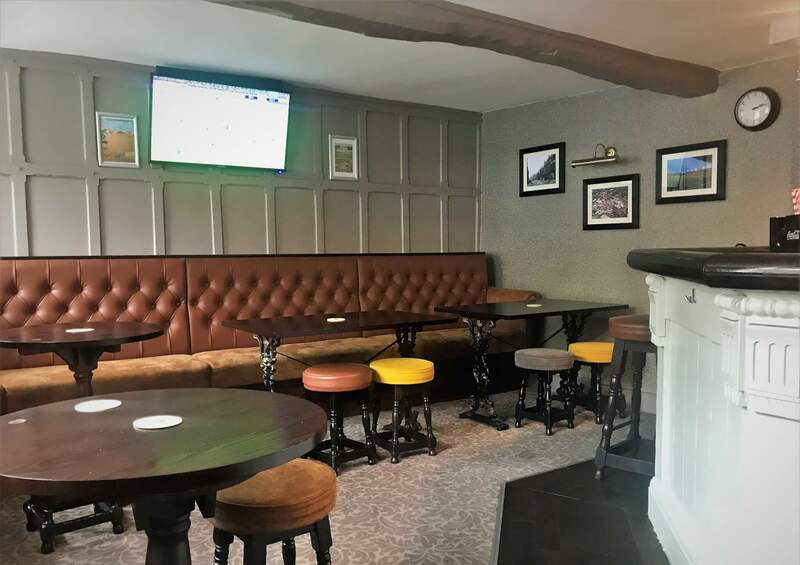 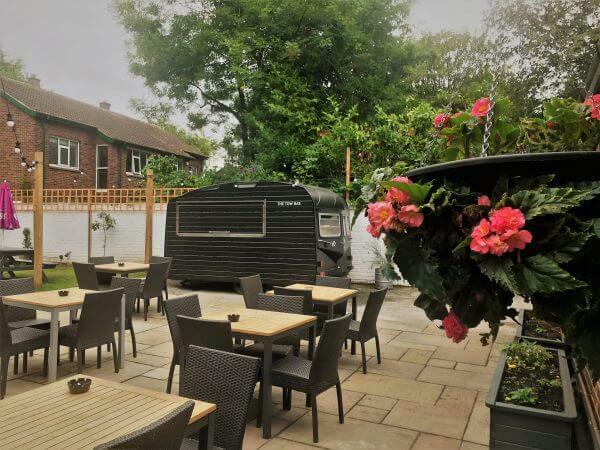 The pub recently underwent an impressive £100,000 investment to transform it into a modern, bright and family friendly venue offering a great range of home cooked food. 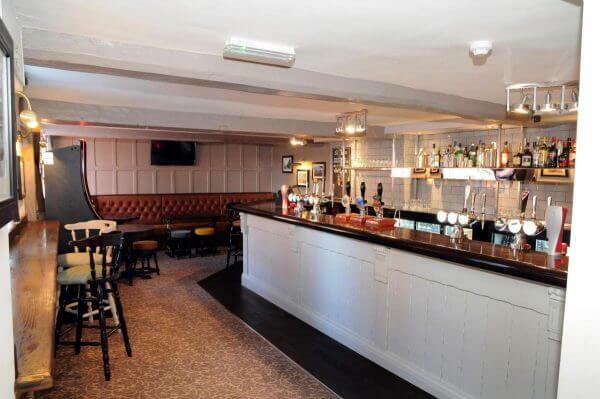 The Grade II listed building has been completely redesigned in conjunction with the current tenants. 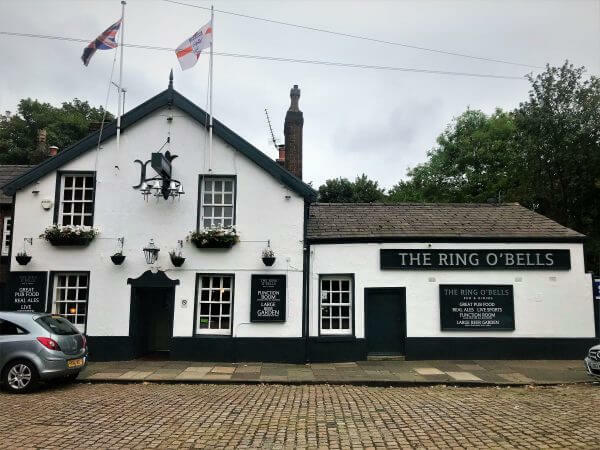 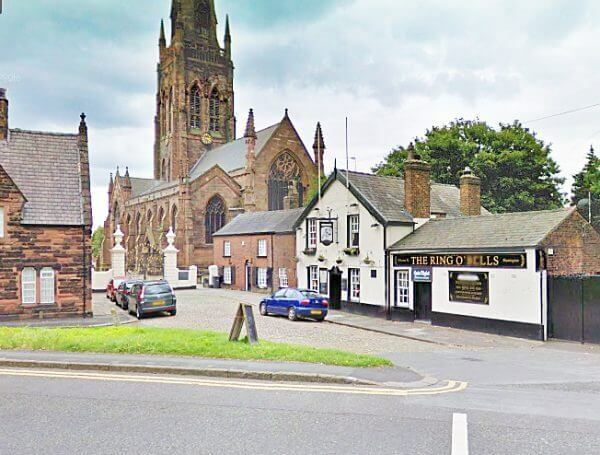 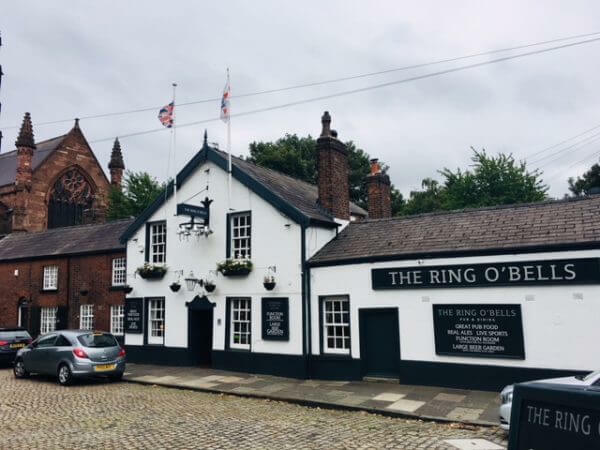 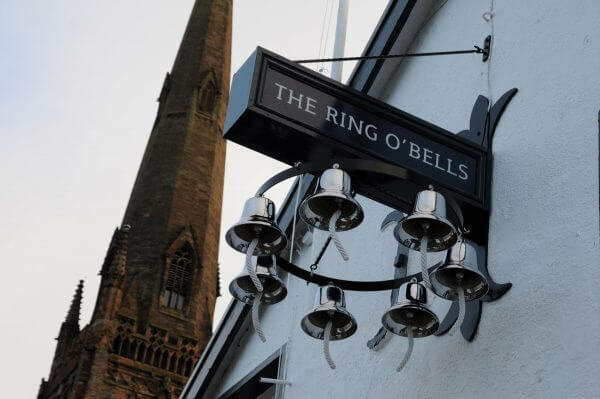 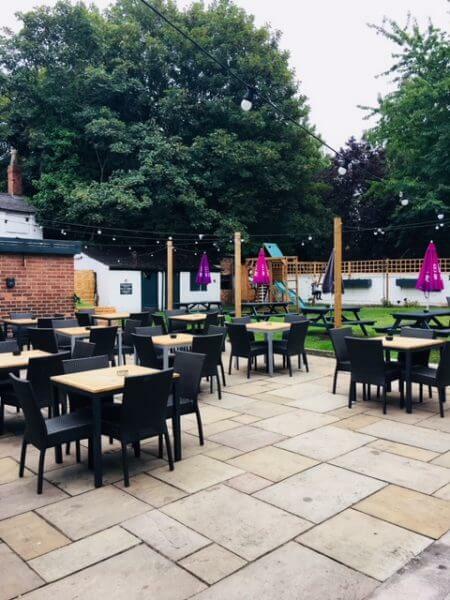 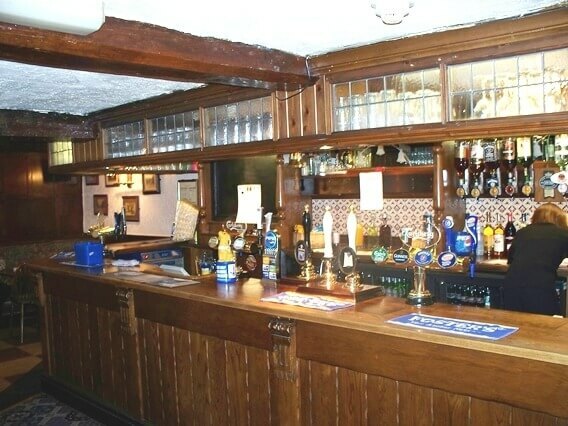 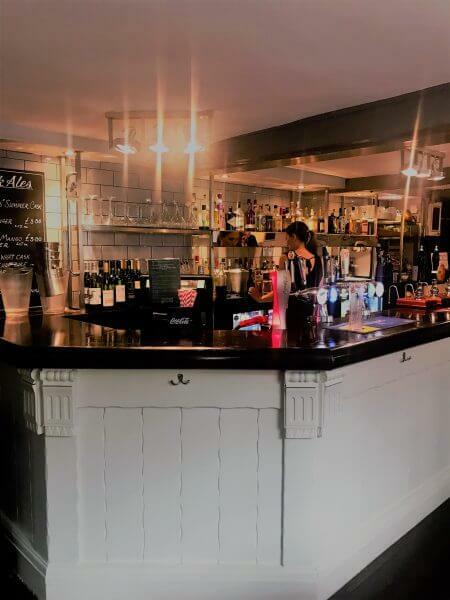 The redesign includes the opening up of the space available, new bar and toilets as well as new external decoration to promote the great service and warm welcome that awaits customers as they walk through the door. 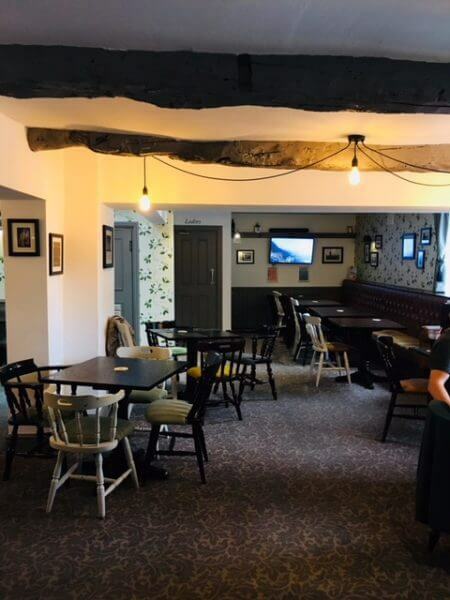 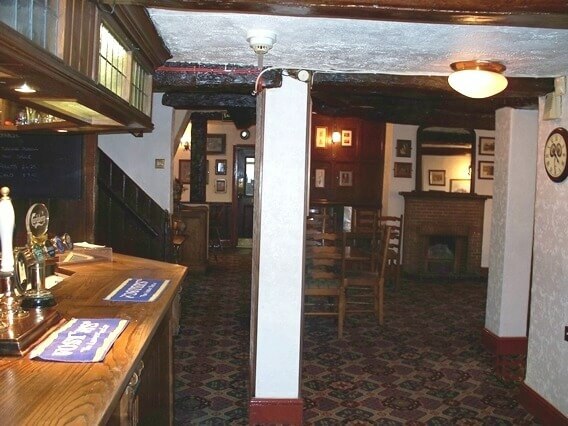 Bright colours, new lighting and open fireplaces mean the pub is full of light and warmth as customers enter and is proving extremely popular!